The Corporation for National and Community Service is a federal agency created under the National and Community Service Trust Act of 1993. Under this same legislation, states were required to establish community service commissions to provide a coordinated response to national service programming in the state. As a result, the Connecticut Commission on Community Service, headquartered in Hartford, was established by an Executive Order of the Governor in 1993. The Commission is responsible for funding AmeriCorps*State programs and for overseeing the implementation and operation of these programs. Connecticut has a rich history of community service, volunteerism and neighborliness. The Boys & Girls Club of America had its beginnings in Hartford. Prudence Crandall, of Canterbury, was an educator who fought to teach young African-American women at a time when it was considered illegal. Florence Griswold sprouted American Impressionism by hosting painters in her home in Old Lyme, turning the little town into a thriving artists’ colony in the late-19th century. On this foundation, the Commission has fostered excellent service programs that meet the needs of its community residents. AmeriCorps has always been at the table as a key stakeholder in using service as a strategy. Its AmeriCorps portfolio is considered one of the strongest in the nation. We are thrilled to have an outstanding portfolio of programs. For more than two decades AmeriCorps in Connecticut has mobilized a new generation of engaged citizens. 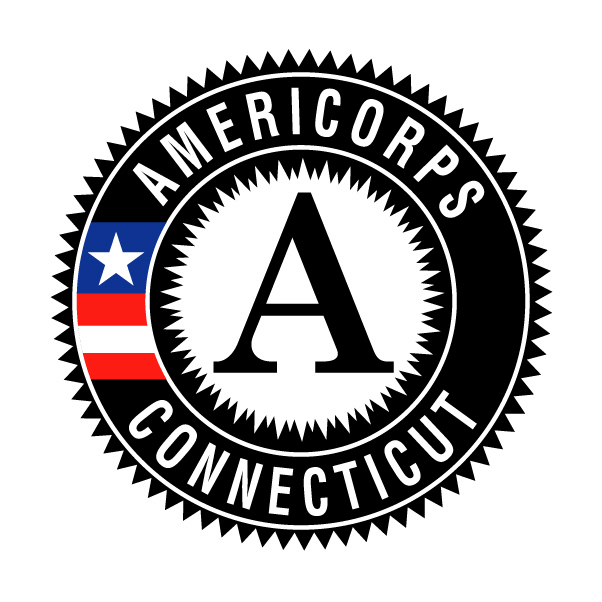 Since 1994, more than 14,000 Connecticut residents have served more than 19 million hours and have qualified for Segal AmeriCorps Education Awards totaling more than $45,270,000. 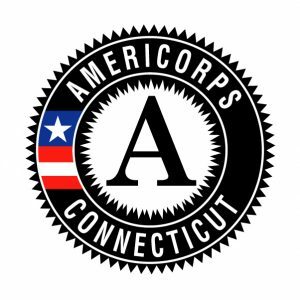 This year, AmeriCorps will provide more than 650 individuals the opportunity to provide intensive, results-driven service to meet education, environmental, health, economic, and other pressing needs in communities across Connecticut. AmeriCorps has proven to be a cost-effective solution to many of Connecticut communities’ toughest challenges; AmeriCorps continues to expand education and economic opportunity; AmeriCorps increases the capacity of nonprofits working in our communities and AmeriCorps is poised, now more than ever, for even greater impact and growth. Thank you for your commitment to AmeriCorps in Connecticut. 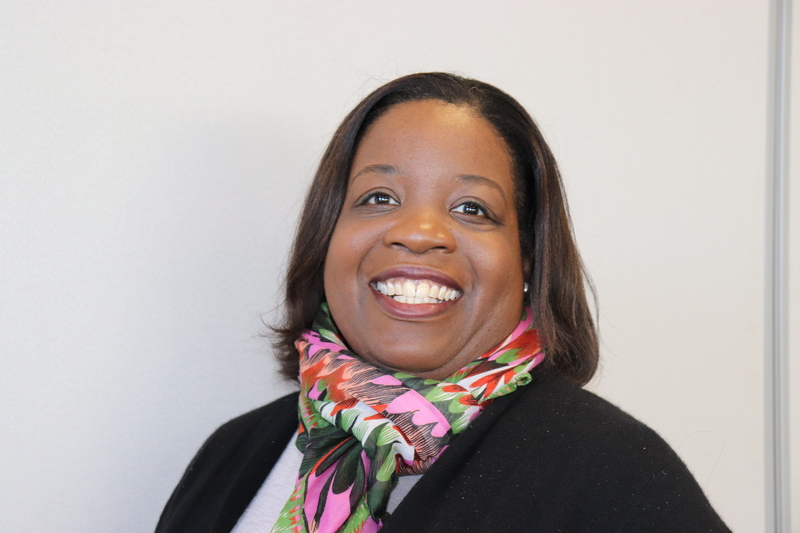 We have an online training center to support the training of program and financial directors managing AmeriCorps programs in Connecticut. Individuals are auto-enrolled in a learning plan to match their roles and responsibilities.